DEAR MAYO CLINIC: I’m 61 and have noticed my hearing is not what it used to be. Do I need to see my doctor, or is it OK to wait until I think I need hearing aids? ANSWER: Don’t wait. Make an appointment to have your hearing evaluated now. Most health care providers recommend a baseline hearing check at 50 and then regularly scheduled follow-up assessments after that based on your individual needs. Hearing loss that occurs gradually with age is common. About 25 percent of people in the U.S. between 55 and 64 have some hearing loss. For those older than 65, that number is closer to 50 percent. 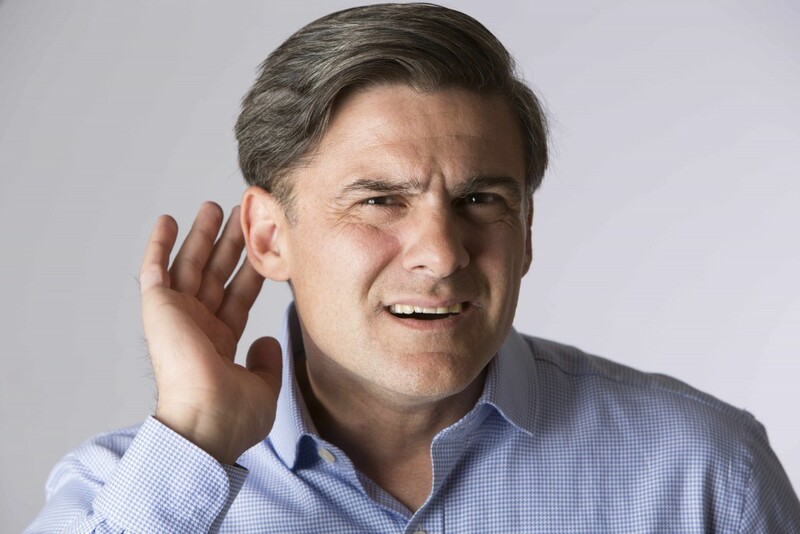 In many people, hearing loss is related to the aging process, along with persistent exposure to loud noises over time. Genetics may play a role in some cases, too. Other factors, such as excessive earwax, can temporarily prevent your ears from conducting sounds as well as they should and may add to hearing problems. Most types of hearing loss cannot be reversed. That doesn’t mean, however, that you simply have to put up with not being able to hear. There are effective management options that can help improve your hearing and make it easier for you to interact with the people around you. To identify the extent and cause of hearing loss, you need a comprehensive hearing evaluation. That usually involves your health care provider first doing a physical exam of your ears to see if factors such as earwax, inflammation or problems with the structure of your ears may be contributing to hearing loss. He or she may ask you questions about your medical history and any communication difficulties you’ve had. If that points to possible hearing loss, your health care provider likely will recommend a more thorough hearing evaluation with an audiologist. For that, you sit in a soundproof room, wear earphones and hear sounds directed to one ear at a time. During the evaluation, a range of sounds in various tones are presented, and you indicate each time you hear the sound. Each tone is repeated at faint levels to find the softest you can hear. The responses are recorded on a graph known as an audiogram. You also may be asked to sit quietly as additional tests are performed to evaluate the function of your ears. If your hearing assessment reveals hearing loss, your audiologist can talk with you about the management options that fit your situation, as well as any additional follow-up needed. A variety of hearing aids are available that can make sounds stronger and easier to hear. For more severe hearing loss, a cochlear implant may be an option. Unlike a hearing aid that amplifies sound and directs it into your ear, a cochlear implant compensates for parts of your inner ear that may not be working. Even if you don’t have hearing loss now, a hearing assessment at this time is useful. If you experience hearing loss over time, your health care provider can look at the results of this baseline test to see how your hearing has changed. No matter what the outcome of your evaluation, take steps to protect your hearing. Remember, the louder the sound, the less time you should be around it. When you wear headphones, keep the volume safe. With headphones on, you should still be able to hear someone talking to you in a normal voice an arm’s length away. Wear hearing protection when you’re around noisy tools, equipment or firearms.